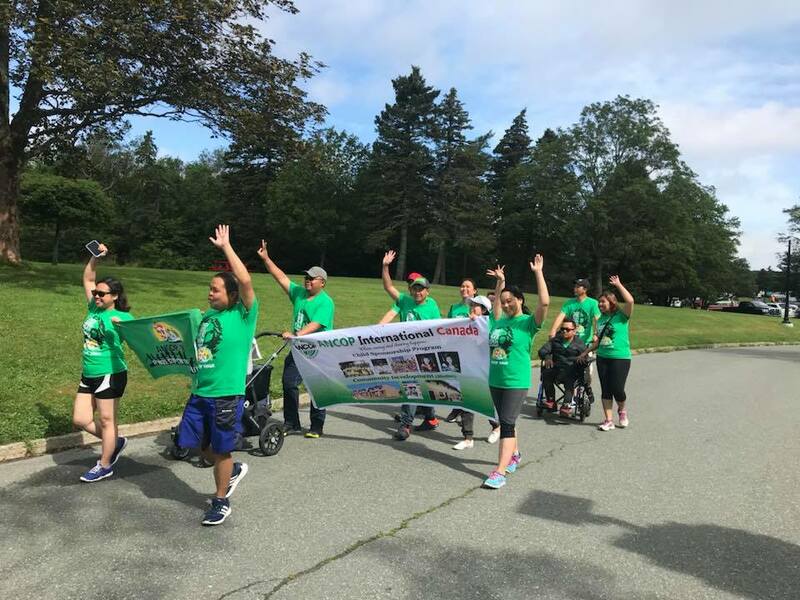 Couples for Christ NL held its 2nd ANCOP Walk for scholars last Saturday morning, August 11, 2018 at Bowring Park, St. John’s, N.L. with a total of 27 registrants composing of SFC and CFC members and their families. 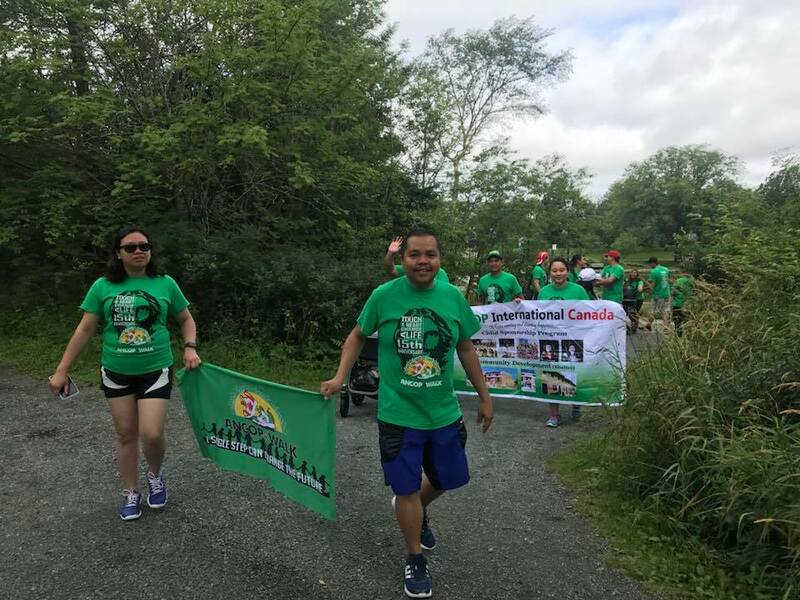 This year, the group was blessed to have a sunny weather unlike last year where they held the event inside Sobey’s Community Center due to heavy rains. The event started with an opening prayer and a brief opening remark from our very own CFC head in Newfoundland, Bro. Arman Bulaong. Bro. 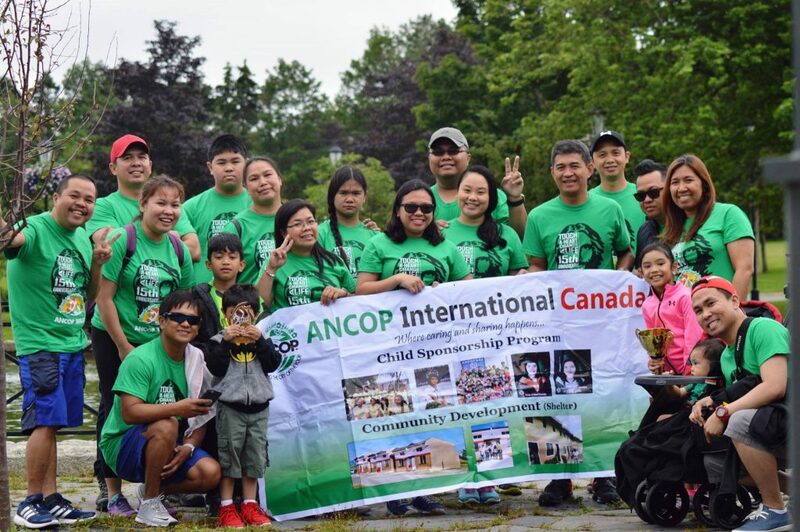 Chris Arreola, who organized the affair, led the group as they walked around the area of Bowring Park wearing the ANCOP shirt with pride and joy. 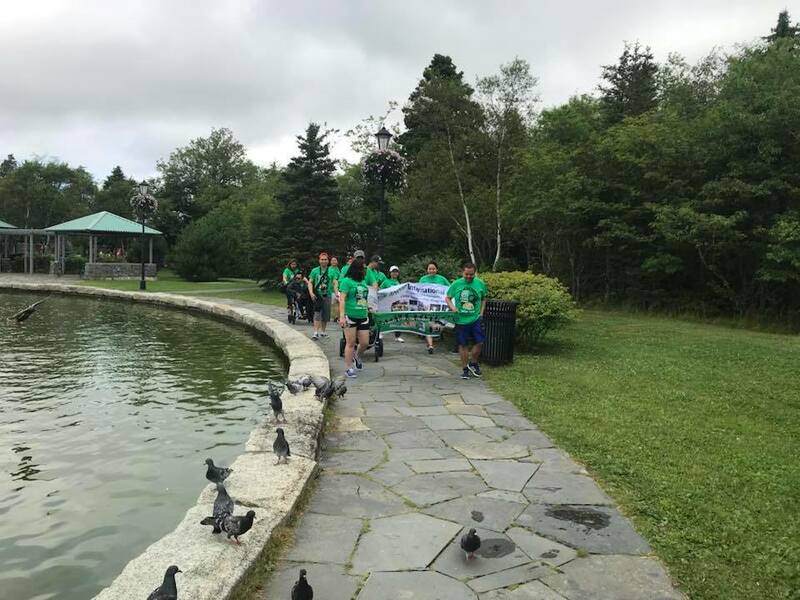 The activity ended with fellowship and lunch at the park. 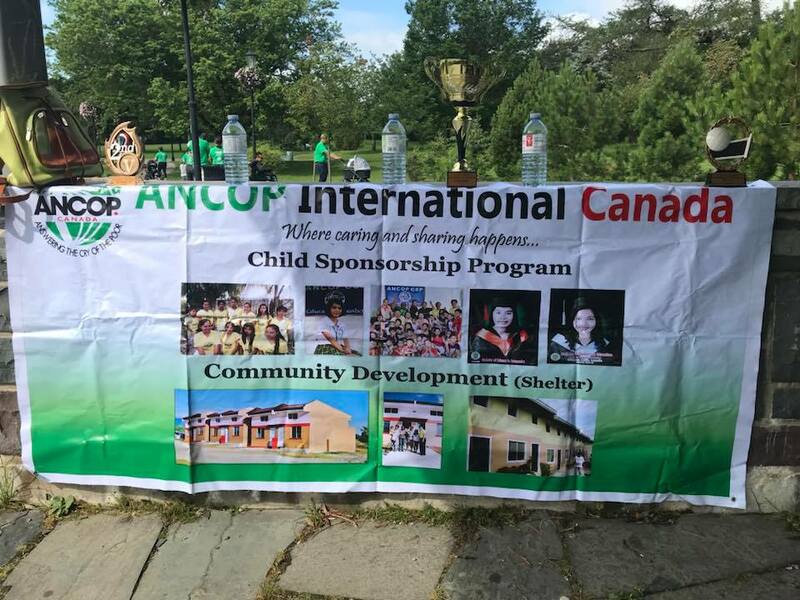 The community of CFC NL is looking forward for next year where the group is hopeful that ANCOP Walk will draw more supporters and donors not only from Couples for Christ but also from other sectors,corporations and individual sponsors here in Newfoundland which will help raise funds for child education, community development and humanitarian relief.